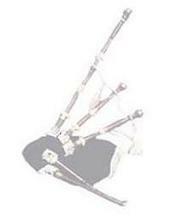 Ceol Sean - Free On-line Bagpipe Settings - Welcome to Ceol Sean!! Welcome to Ceol Sean, home to over 7,000 free bagpipe settings!! Since September of 2000, Ceol Sean has created over 35 bagpipe tune collections on CD, and we're now making those collections available on-line for free!! We have thousands of individual tune settings on our site, which you can: a) view on-line, b) print, or c) save to your computer. 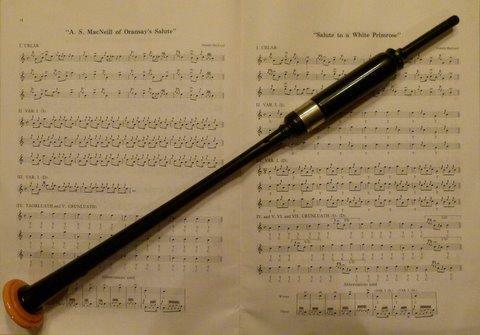 We hope that pipers and celtic music fans will find this site to be a useful resource. Again, we welcome you, and please feel free to contact us with your comments and suggestions. Is this your first visit to our site? Please be sure to visit the Navigation page to learn how these settings are organized, how to access them, and how to search for both tune titles and collections. We also invite you to learn more about Ceol Sean by visiting our "About Us" page. Here are the links to the Library and the Master Index, which are the two pathways to the tune settings.